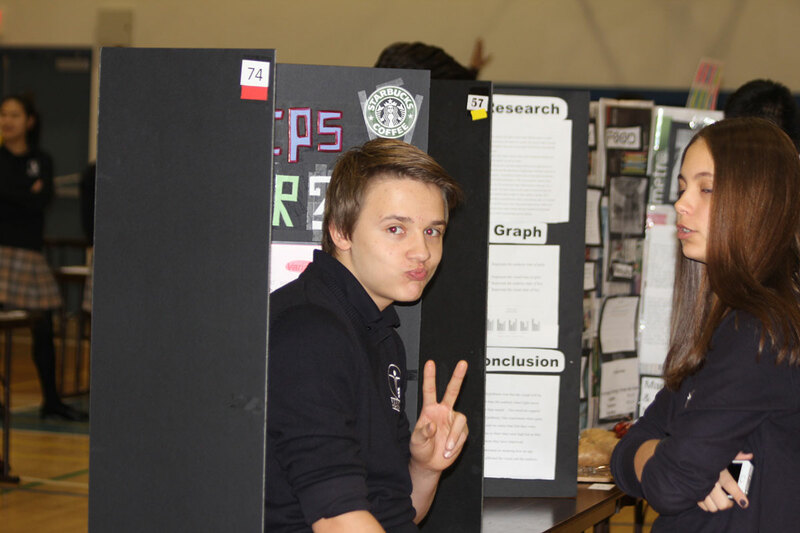 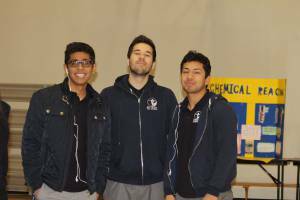 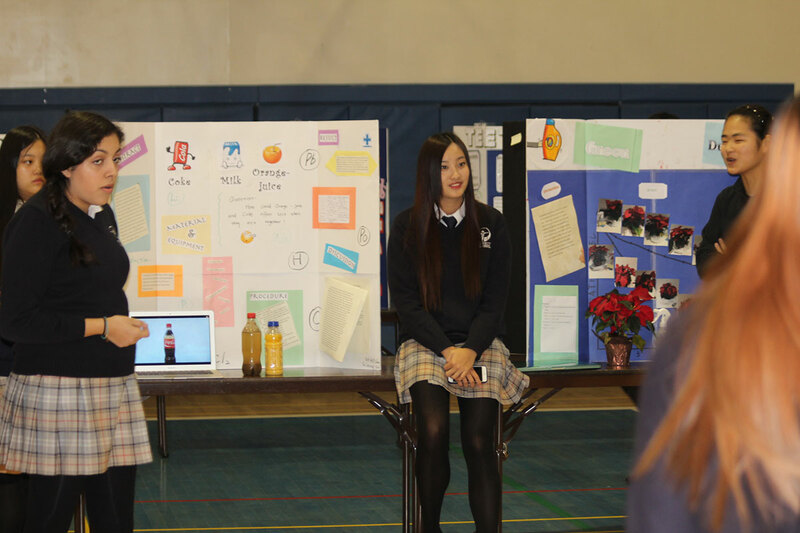 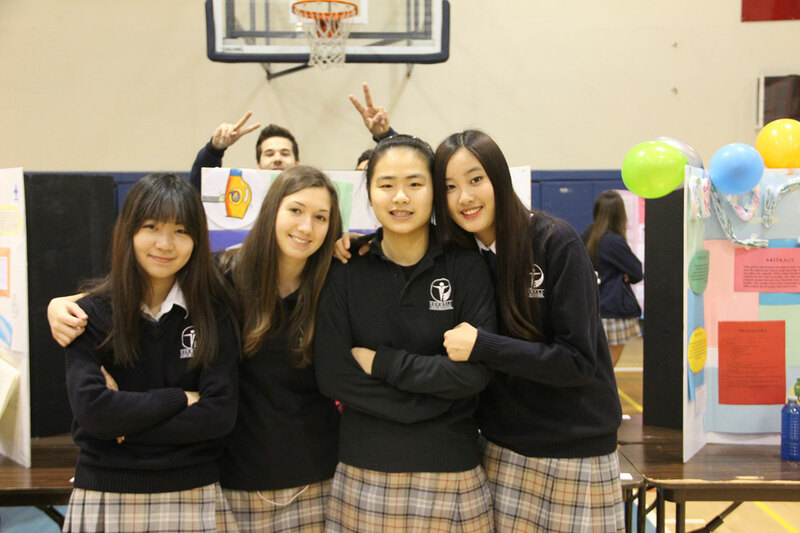 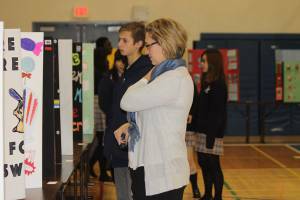 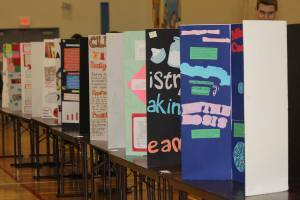 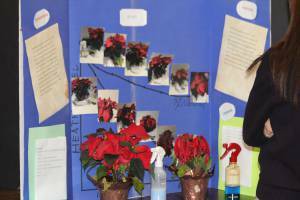 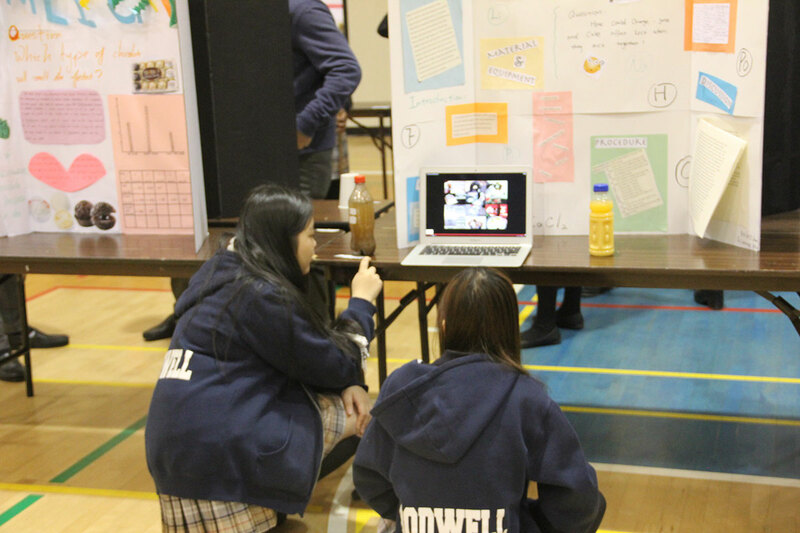 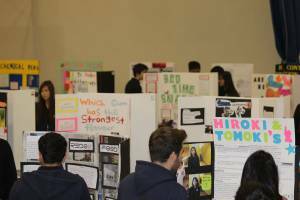 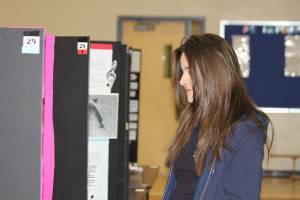 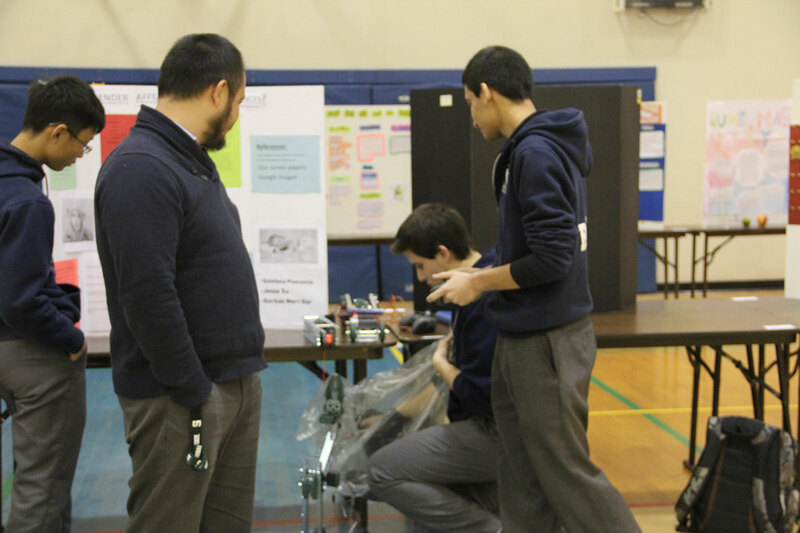 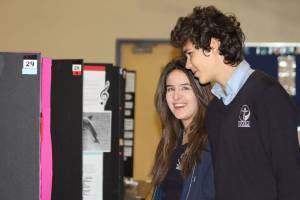 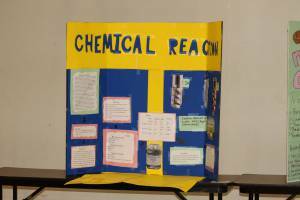 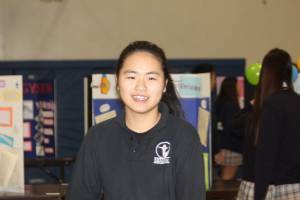 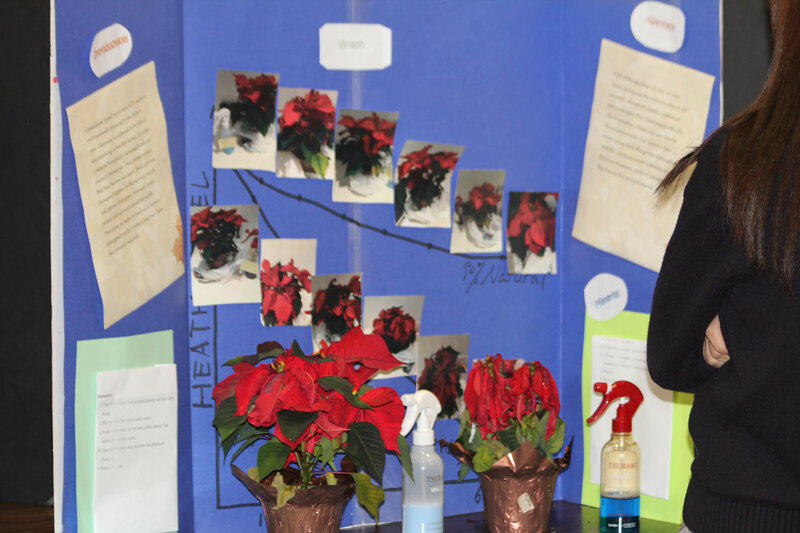 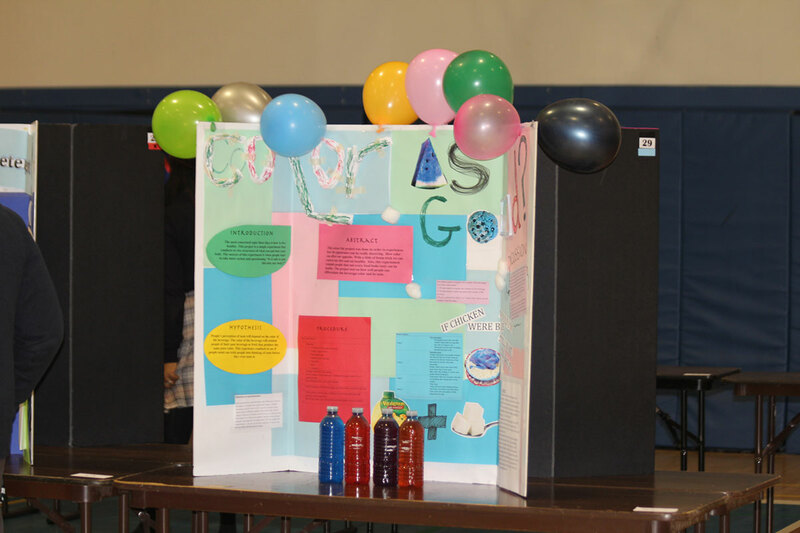 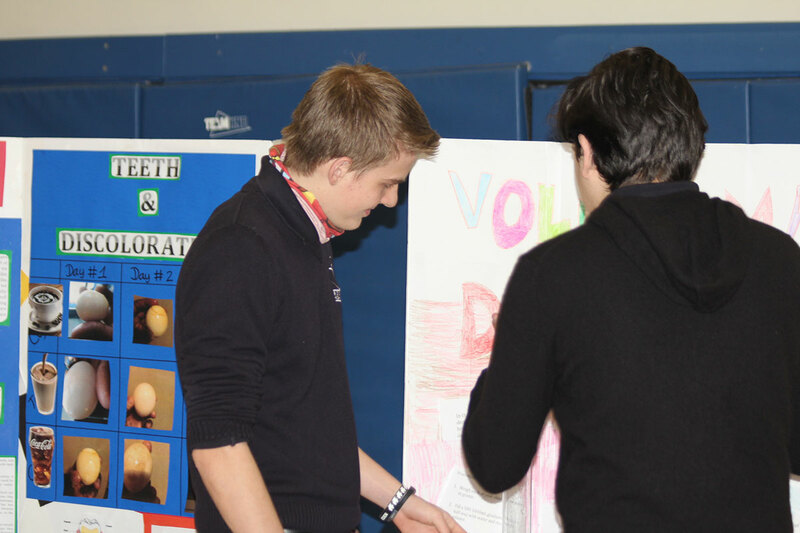 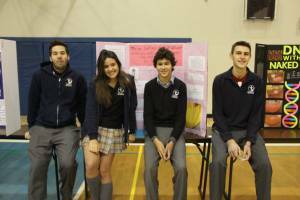 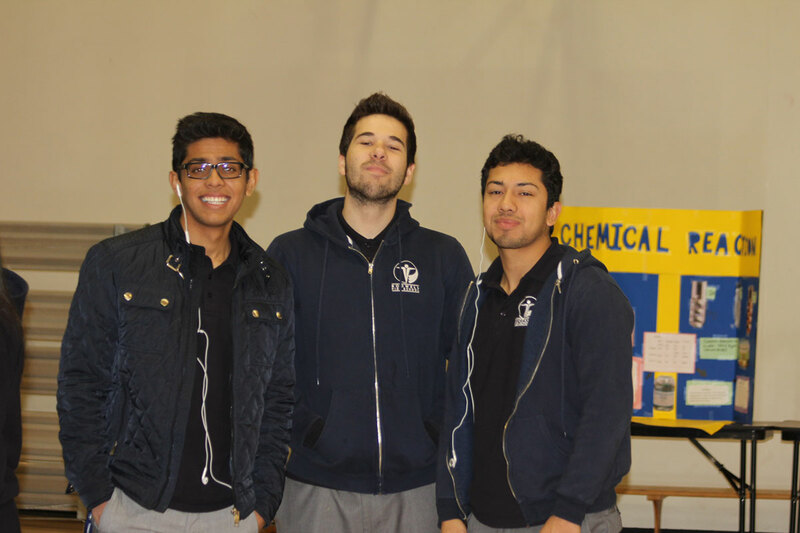 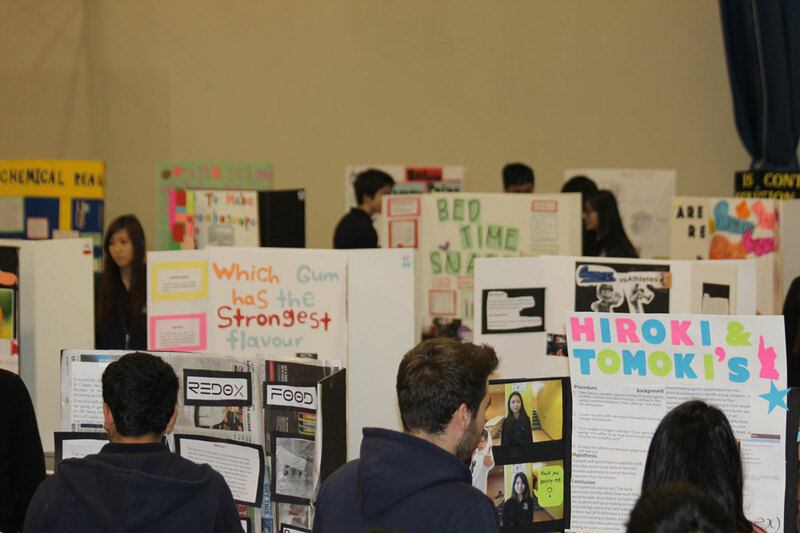 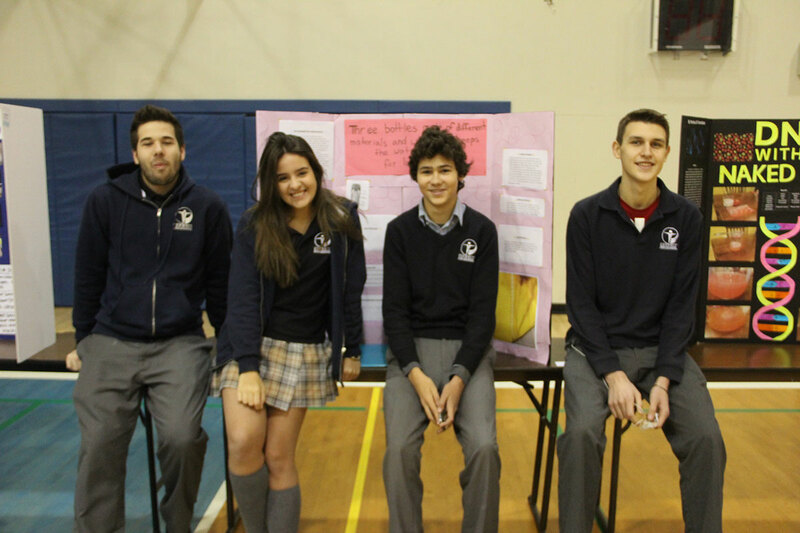 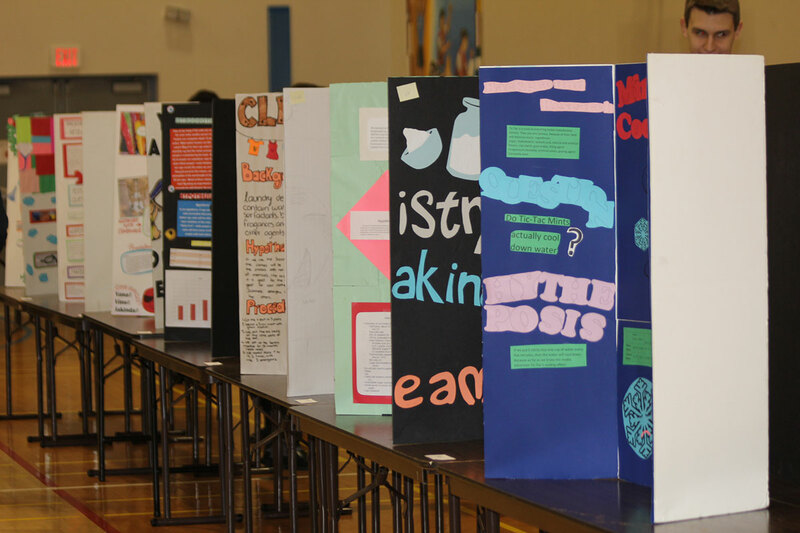 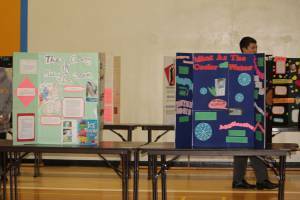 On November 4th, Bodwell’s 4th Annual Science Fair took place in the gymnasium. 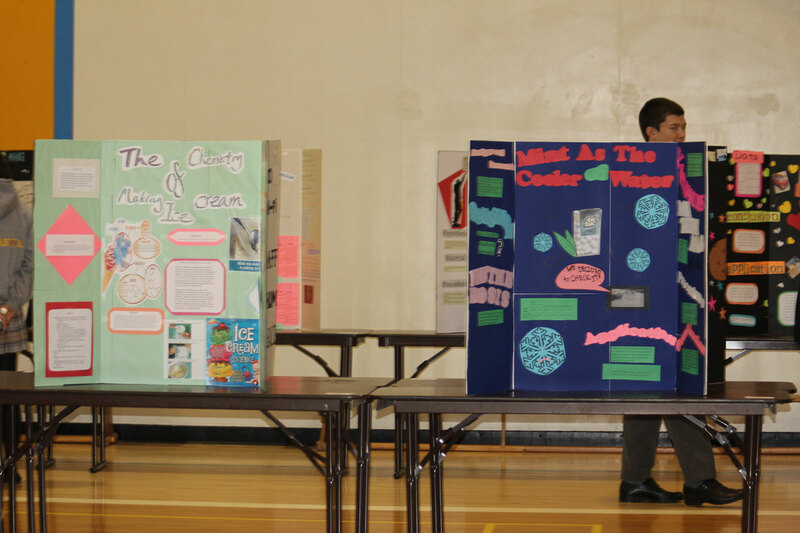 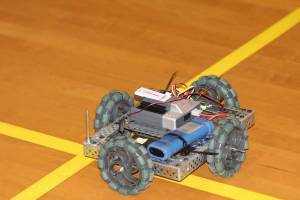 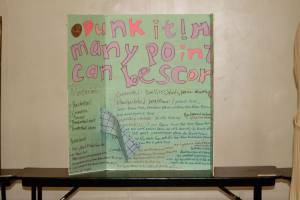 The projects featured varied widely from robotics to biology, chemistry to environmental projects. 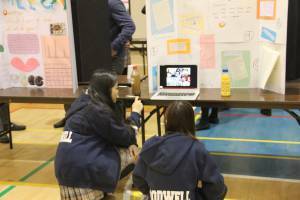 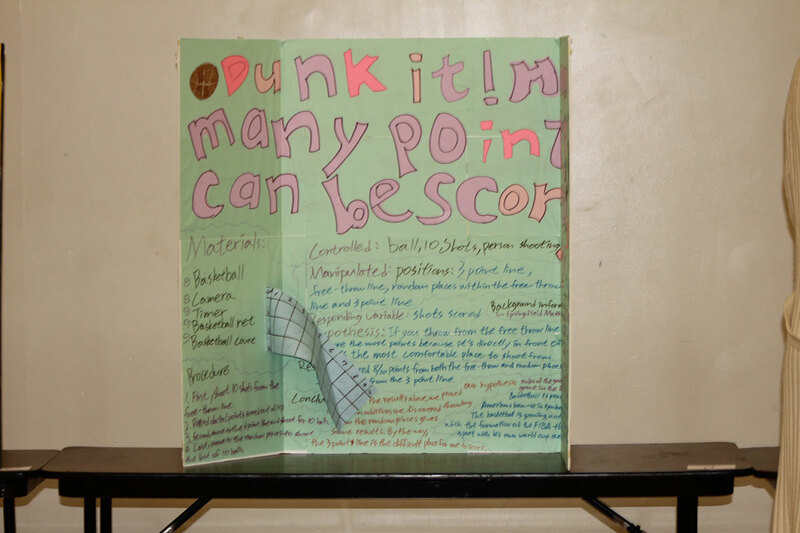 Students from all grades featured their work in the gym for the Bodwell community to look over and ask questions about.